I totally understand her fear. When you are overweight you grasp onto my story like a drowning person gasps for air. I would have 20 years ago. I remember reading every weight loss success story for a clue as to what they did. 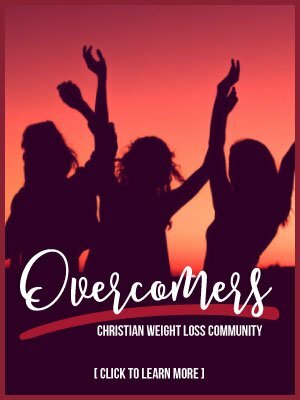 Just knowing someone else has overcome gives hope that one day you might be able to lose weight. The fear is reading the story might require action you are afraid you can’t take. But what if you can? 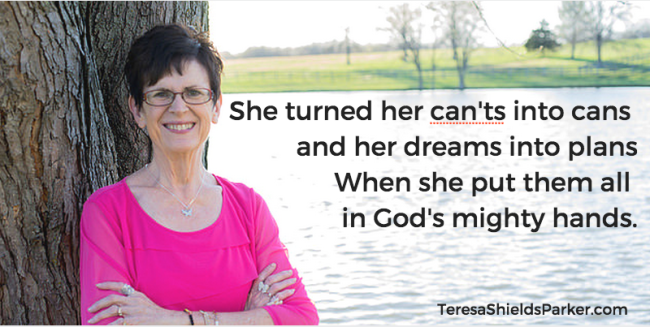 What if you turned your “I can’t” attitude into “I can” fueled by God’s strength? I admit it’s really difficult to say, I can and I will lose 260 pounds. Never in my wildest dreams back in the day, could I ever imagine that. I did, however, want to live. When I recognized what I was doing was killing myself, I began taking small steps toward … life. I wanted to be whole, healthy and happy. I knew that giving up candy and exercising three times a week wouldn’t get me there overnight. However, I also knew that ignoring my issue would only take me further from my goal. Beginning any journey is ALWAYS the hardest part. When you try to take your first step, everything within you rebels. Your mind, will, emotions and body scream at you not to go forward. The resistance is brutal. You fail before taking the first step. You give into the chatter in your brain telling you why you can’t because obviously if you could, you would have done it by now. It’s these ingrained ideas, thoughts and mindless actions of grabbing a bag of chips, donuts or cookies without thinking that get you in trouble. And once you’ve failed, you say, “I can’t do this” and you stop trying. Maybe that’s where are right now, at the stop trying place. In order to get anywhere on this journey, you must be led by your spirit in tune with God’s Spirit. You must be a Spirit-led person every time you even think about putting something in your mouth or not moving. It’s the first steps that matter supremely. First step: change your mindset from “diet” to LIFEstyle. 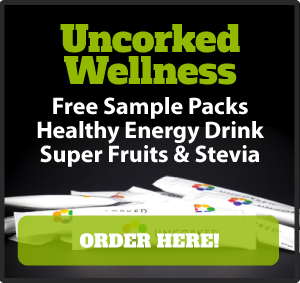 That alone will help you start in the direction of health. There are plenty of other steps. I’ve walked most of them. I am stilling walking because my journey will not be finished this side of heaven. This is my LIFE and I want to live it by His style. The way to do that is really odd, though. You must admit you can’t do this on your own in order to accept God’s strength1 to do what seems. 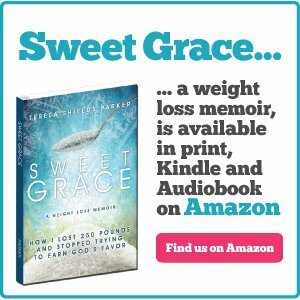 You simply hand the weakness to God and accept His grace-power in it’s place. What you can do is admit your weakness and surrender the things you crave. Stop, please don’t say, “I can’t do that.” I know you can admit your weakness. 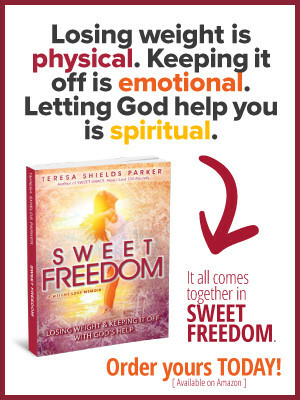 Surrender just means to give up self-effort and listen to what God is saying. 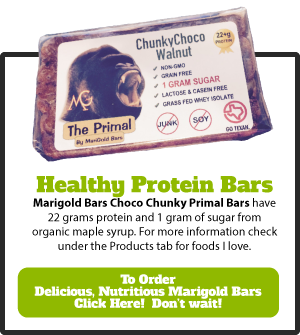 When is the last time you asked Him, really asked Him, what His weight loss plan is for you? I’m living proof when He gives you a plan, He WILL give you the strength to carry it out if you really believe in His resurrection power. I’d like to know, is God’s word enough for you? He’s told you to admit you can’t and He will give you my His strength. And then, my friends, you can! In reality the woman was right. She can’t do it in her strength. Neither could I. Only when I accepted His divine guidance was I successful. If I can, you certainly can too. 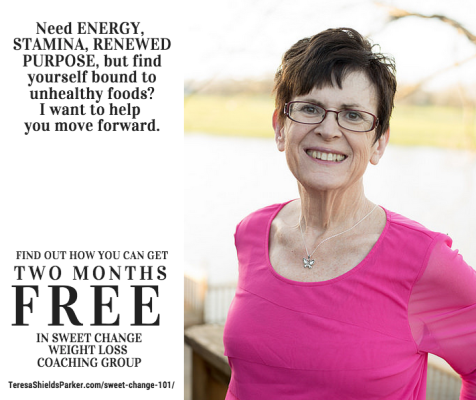 OUR FIRST STEPS PROGRAM starts with the video course, “Sweet Change 101: Seven Keys for the Weight Loss Journey.” We’ve combined two months FREE in Sweet Change Weight Loss Group with the course. AND we’ve added a convenient three-month payment plan. You CAN do this. 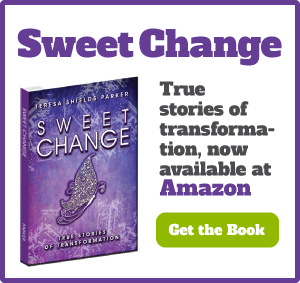 Let Teresa Shields Parker show you how. Click HERE for all the information and to sign up.